Fashion Vitamins: It's all about the shoes. 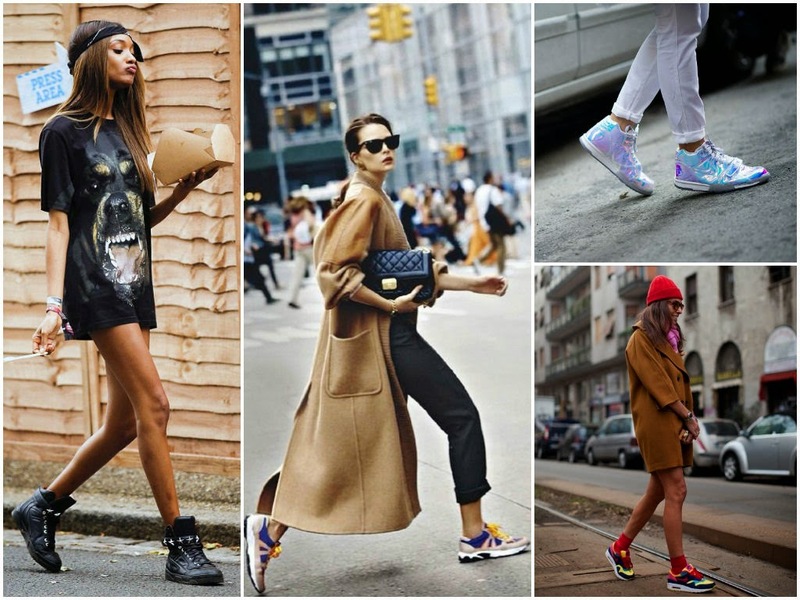 Not a bag or a necklace, this Fall it's all about the statement sneakers. Happy me, because i'm a big sneaker fan! If you really want to show them off, wear them with a dress or a skirt. I just ordered myself a new pair of sneakers, you can never have enough shoes!